Look how big this Neo is. 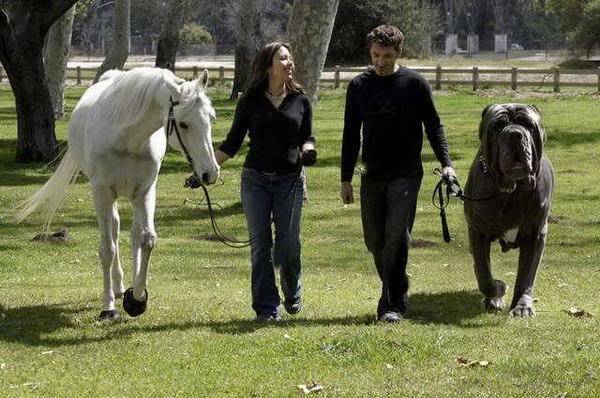 Do you think this photo has been edited or is that dog really that big? I have seen the photo flouting around for a while too. Can you imagine a dog that big. Scary, I hope it would be well trained. I've seen that pic before. I wonder if the dog would let you ride him.